Instant messaging may be a standard communication method for you, but some people still find it intimidating. 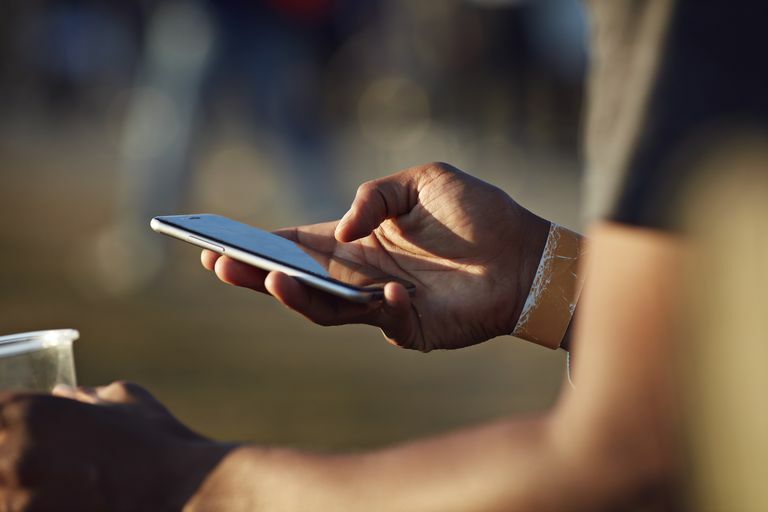 If you are accustomed to texting or instant messaging friends and colleagues, you may not realize how a text can seem to come out of left field to a new contact. That type of surprise is especially a concern in a business context. When you use texts in business, keep commonsense messaging etiquette in mind and follow a few simple rules of conduct. Has the person you want to text agreed to be contacted in that fashion? Don't assume that everyone carries a mobile phone at all times to receive text messages or is online to access instant messages through a network, Facebook, or other instant messaging programs. Ask in person or in a phone conversation how individuals prefer to be contacted. You may discover they have a limited texting plan or that IM use is discouraged at their workstations. "I'm Joan Smith from XYZ Consultants. Do you have time to discuss the question you asked me on the phone last week?" "It's Brad Jones from accounting, I have a question about your reimbursement request. Do you have time to answer it now, or should I call you later?" By doing this, you avoid having your message appear to be a random and possibly misdirected question from a person the recipient may remember only vaguely or not at all. While many instant messaging programs have an archive that allows people to find out who you are and what you have been talking about in the past, it is usually a good idea to introduce yourself even more briefly in subsequent conversations, especially if you have changed your nickname or phone number. Start with the introduction and context only until the person responds. Otherwise, you may compose and send a detailed message that is never seen. This is a good practice for all message threads. Sending a text message or IM and receiving no response can mean several things. The person could be ignoring you, but the person more likely is not monitoring the phone or computer to see your message. After an appropriate amount of time, follow up with an additional message but also attempt to contact the person via email or telephone. When appropriate, you can also stop by the person's desk. These protocols go back to how people prefer to be contacted. While messaging may be the only way you want to communicate, it isn't everyone's first choice. If you want to have productive work relationships, understand and respect that people have different preferences.